Aaaaaaaand that’s a wrap for our 40 Day New Year Reboot! 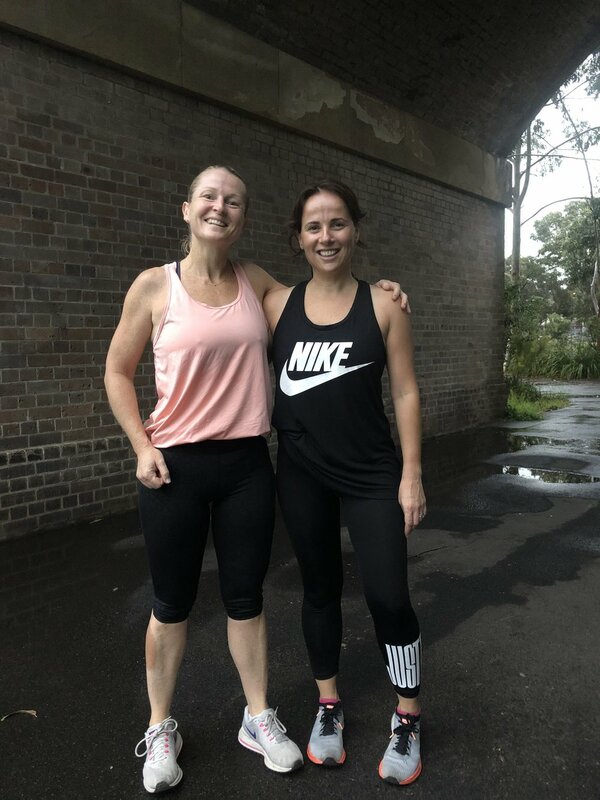 We have been absolutely blown away with the results from the participants - not only are they able to see the physical changes they can also feel the psychological benefits of being apart of the Stellar Community and of focussing on their health and fitness! Congratulations Sandra and all the Reboot participants. We couldn’t be prouder of your efforts and look forward to continuing this journey alongside you!